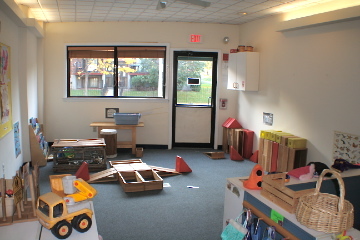 Welcome to Ashmont Nursery School! Ashmont Nursery School is a non-profit, non-sectarian, cooperative preschool for children aged 24 months to 5 years (as of September 1st). It is located at One Ashmont Street in Dorchester — near Codman Square — and accessible by T (Ashmont Station). 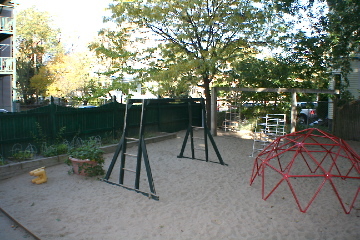 Facilities include a spacious indoor play area with a wide variety of materials and a fully equipped outdoor play yard. 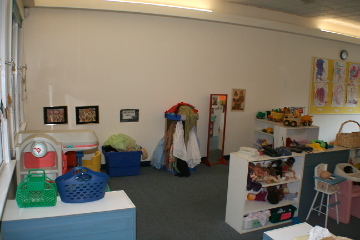 The school is licensed by the Massachusetts Department of Early Education and Care (EEC). The school is a parent-led, professionally-run cooperative dedicated to fostering exploration, play, and the lifelong love of learning. Under the direction and in partnership with our certified teachers, the parents form a community that encourages caring for all of the children and families, a sharing of ideas, skills, concerns, and values. Shop with Amazon Smile & support ANS!